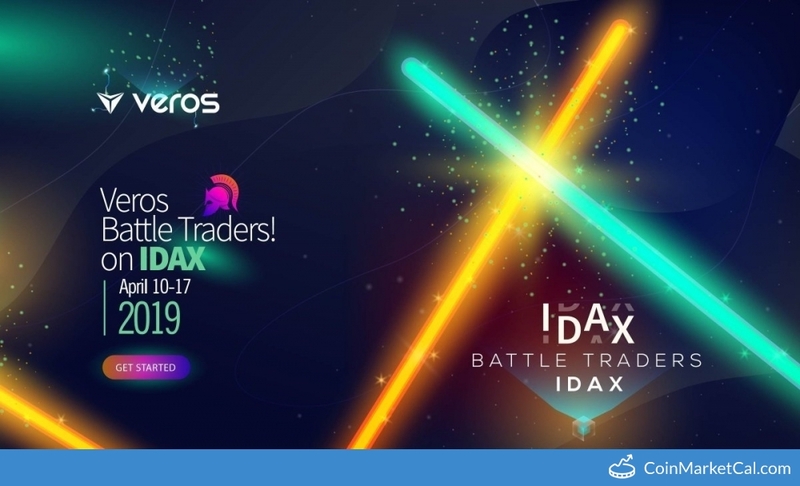 VEROS battle traders on IDAX from April 10 - 17. 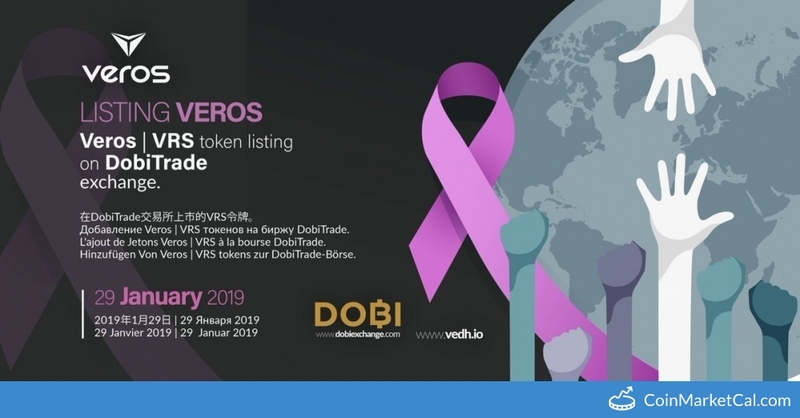 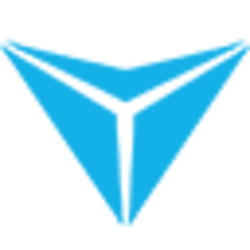 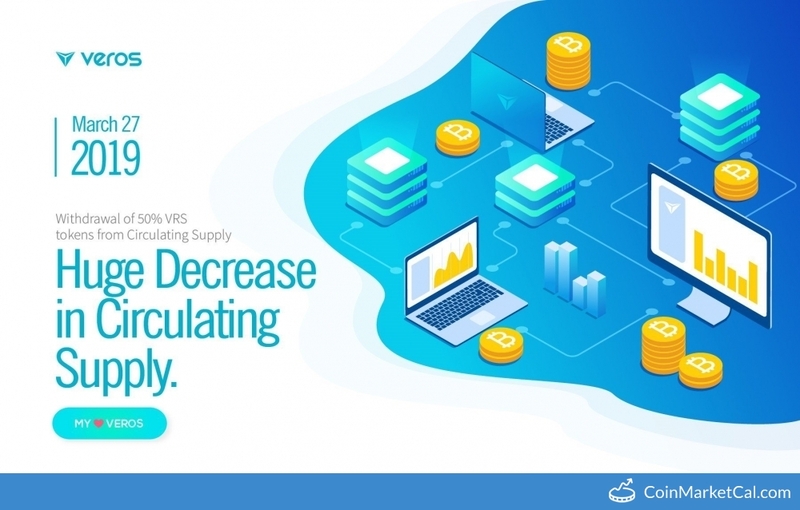 "Withdrawal of 50% #VRS #Veros tokens from Circulating Supply." 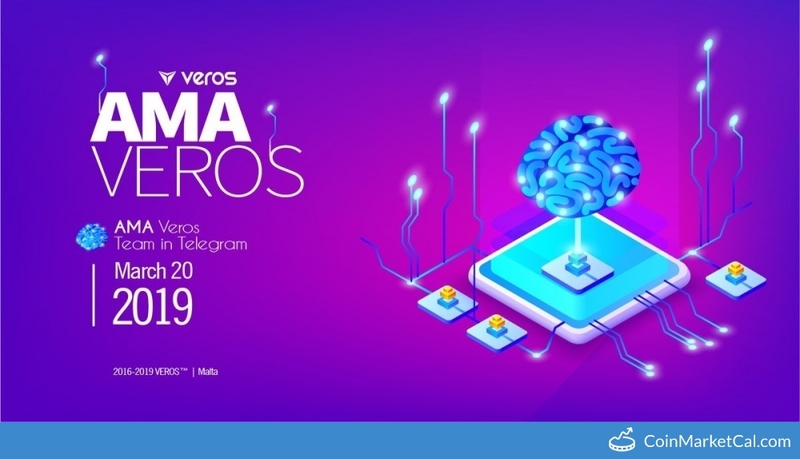 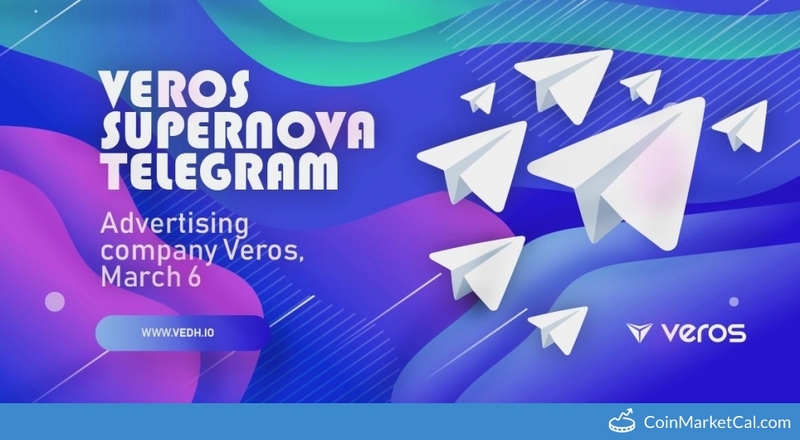 Veros team hosts Telegram AMA from 15:00-18:00 (UTC+1). 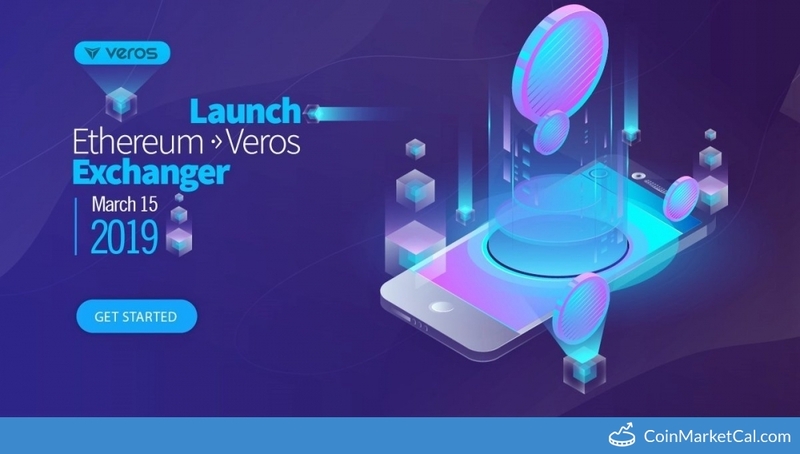 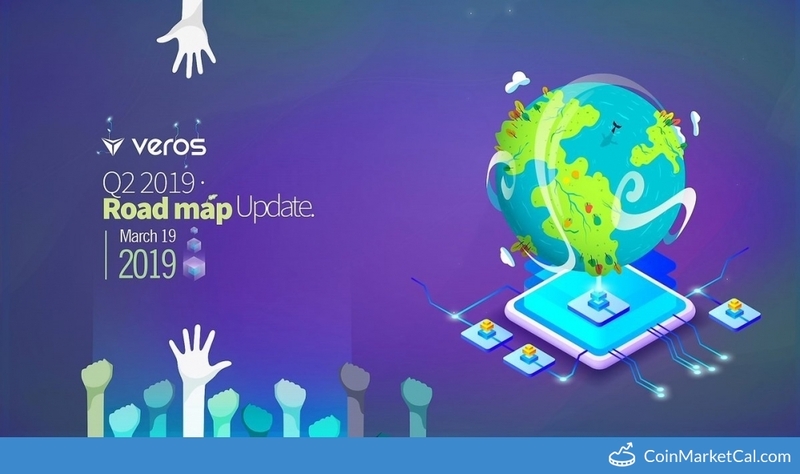 Veros releases Q2 roadmap update. 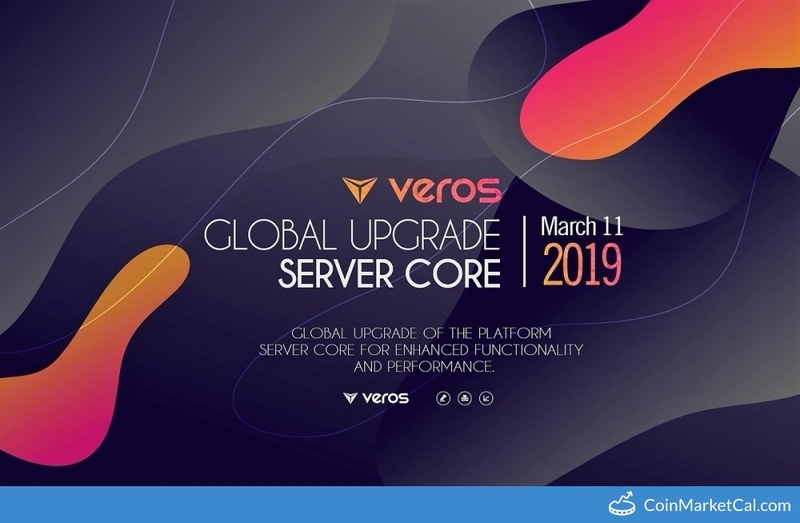 "Global upgrade of the platform server core for enhanced functionality and performance."